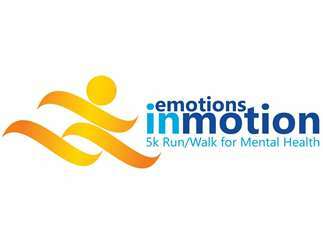 Join us on August 3rd at Lake Harriet Band Shell for Emotions in Motion: 5k Run/Walk for Mental Health. New with year is our 10k option! You can choose between being timed and getting a t-shirt or not being timed and not getting a t-shirt. Online registration is open until Friday, August 2nd at 5pm but you can still sign up the morning of the event. Stay after the 5k and 10k for food, music, resource fair, silent auction, and more!